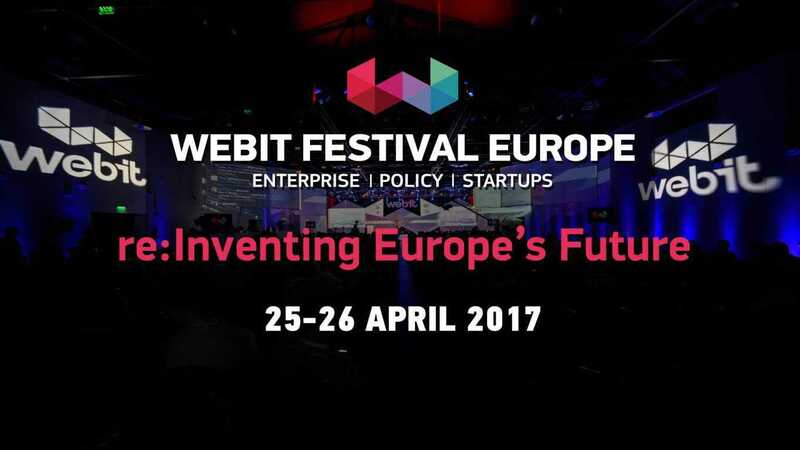 Webit Festival in Sofia, Bulgaria kicks off on the 25th April. With over five thousand attendees from Fortune 500 companies and two hundred global thought leaders among the speakers. The Webit festival includes major brands, policy makers, most innovative founders, scientists and the hottest startups. Pocket App’s chairman Paul Swaddle will be attending as guest speaker at the Developers Summit on the Dev stage on the 26th April. With over 100,000 digirati, policy makers, innovators, entrepreneurs, investors, scientists and experts fascinated by technology in attendance. Pocket App will be discussing the importance of enterprise app development and the mistakes to avoid. Entreprise mobile app development is continuously growing and as businesses focus on “mobilising” their workforces to improve productivity, business efficiency, and customer service. Paul will be discussing issues such as stakeholder engagement, designing for internal users, cross-platform vs native development, as well as security/corporate IT and release strategies.